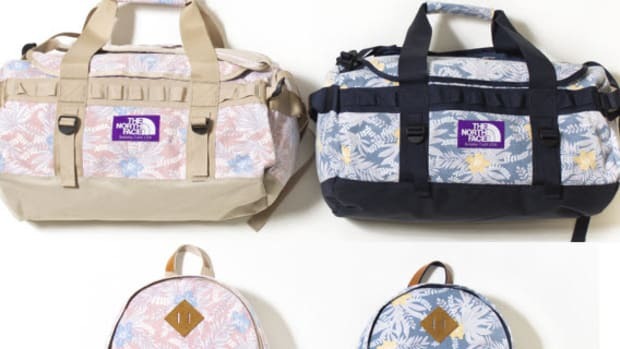 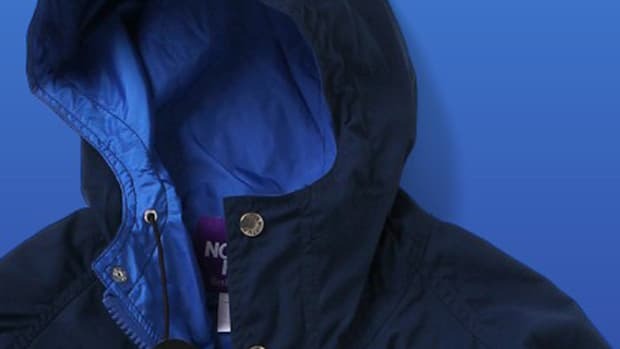 If leopard isnt your thing, then hit back on your browser right now because North Face Purple Label is releasing an entire collection devoted to the popular print. 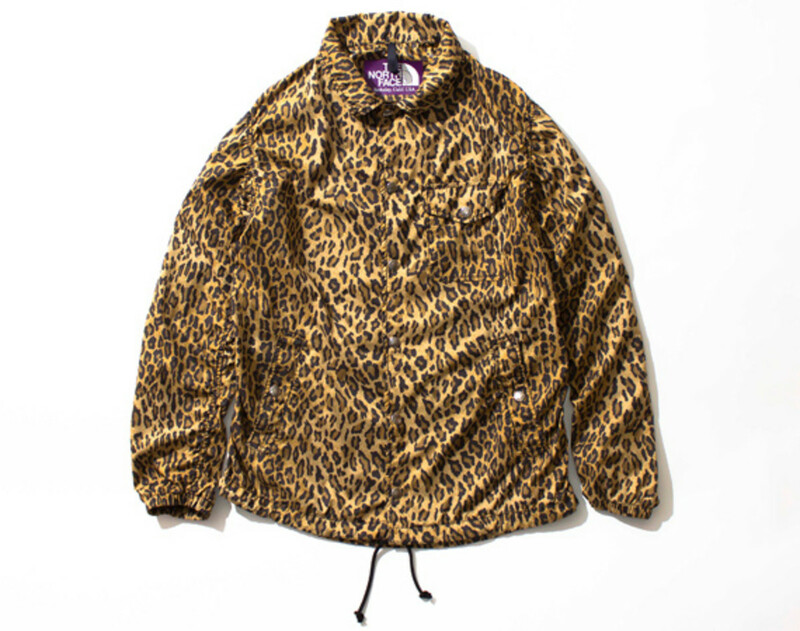 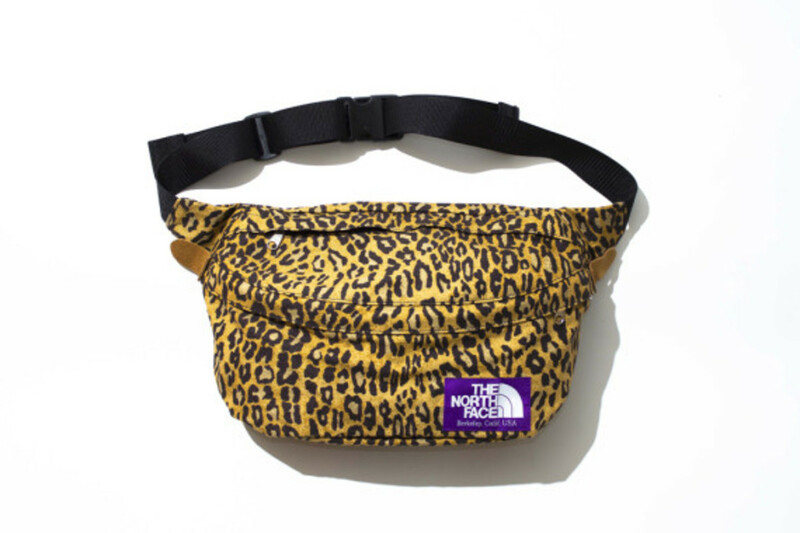 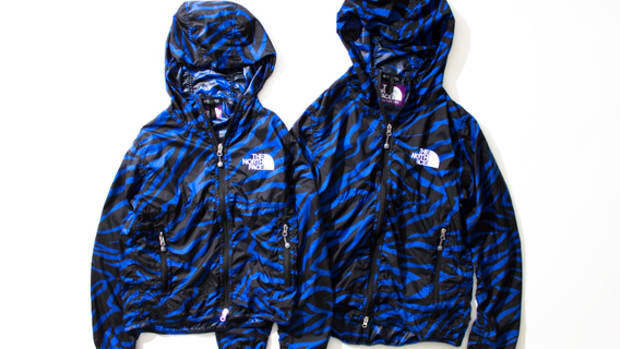 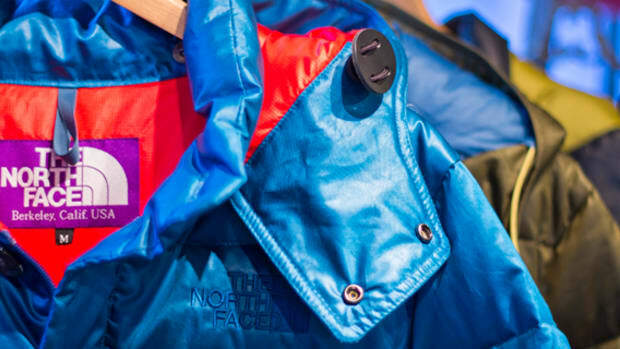 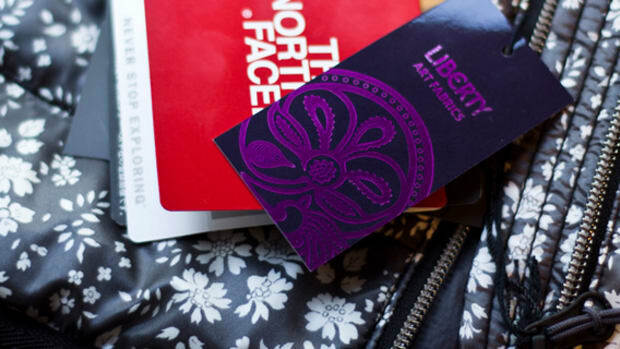 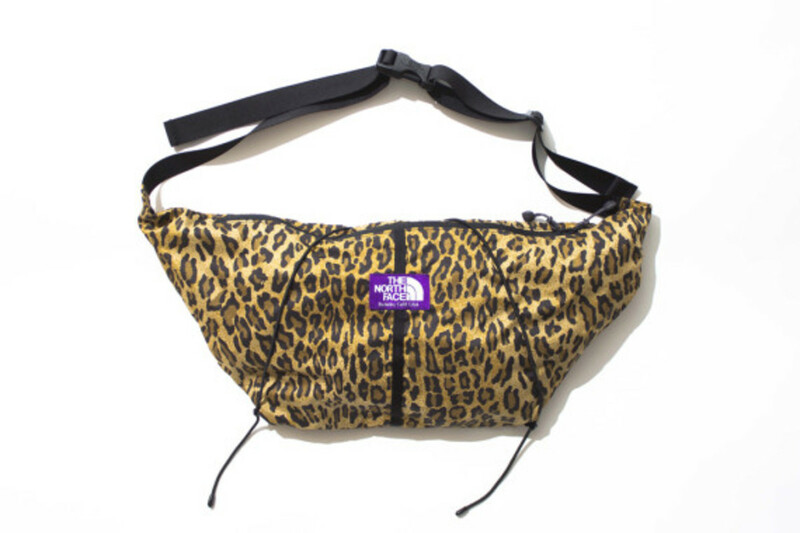 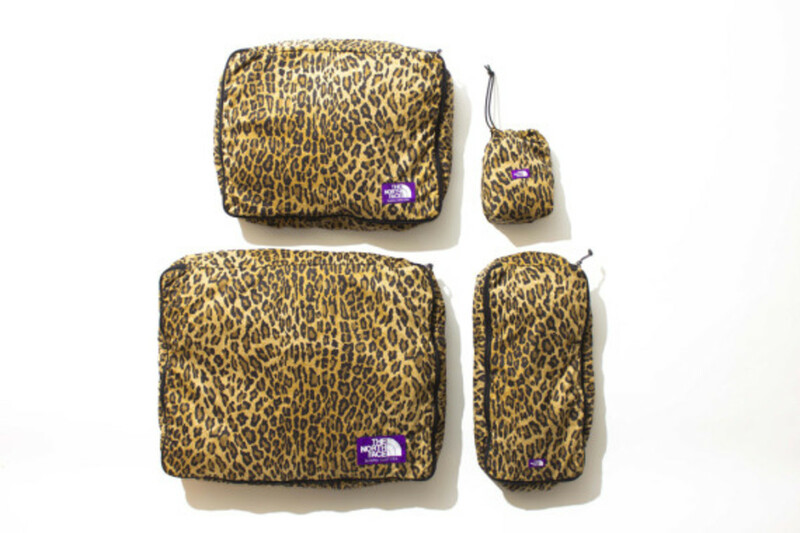 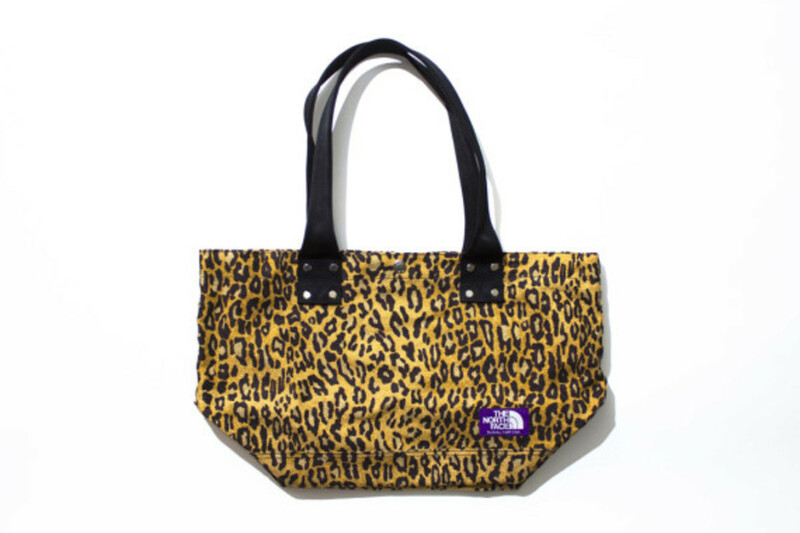 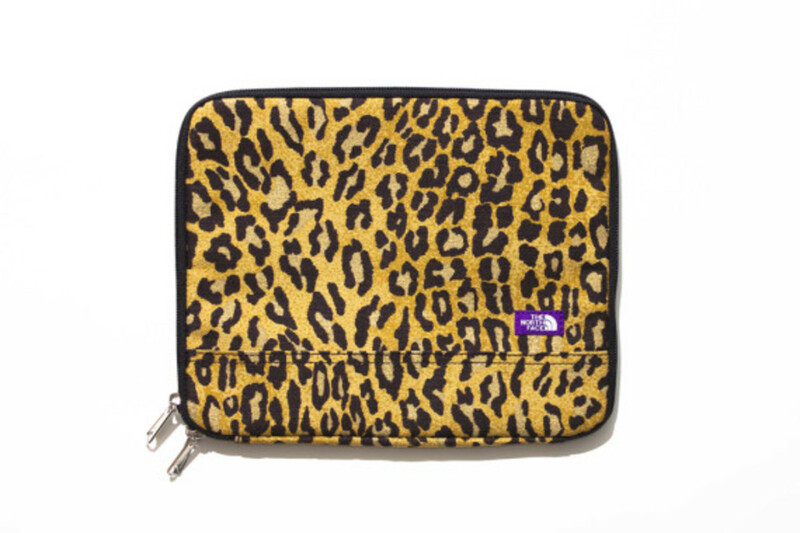 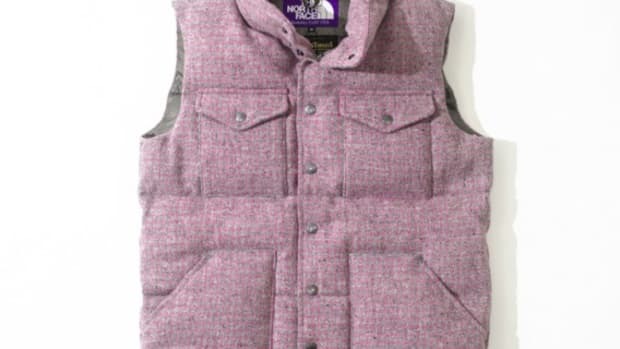 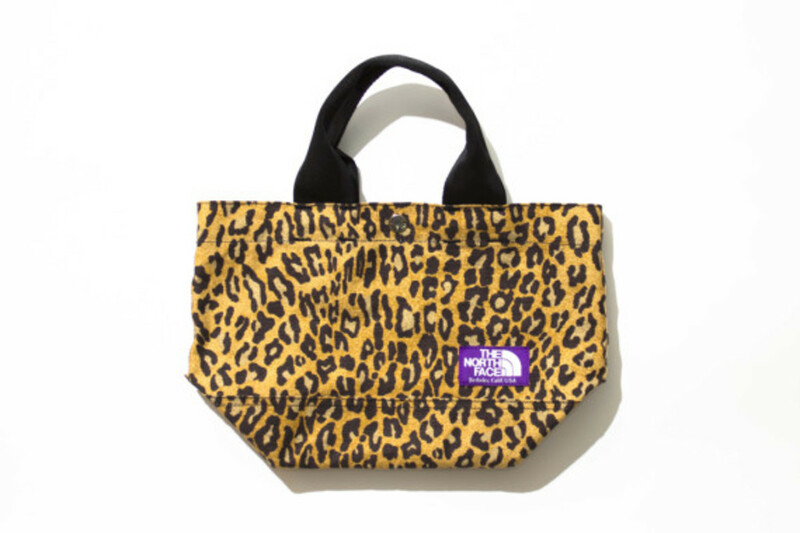 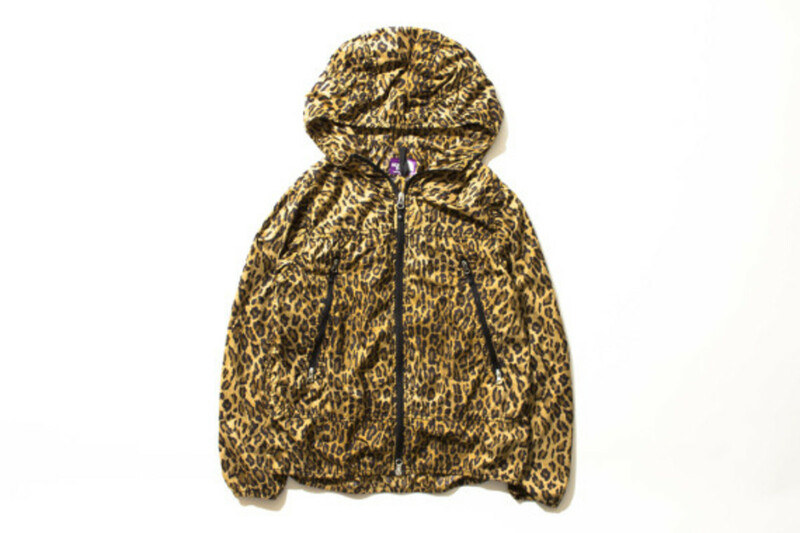 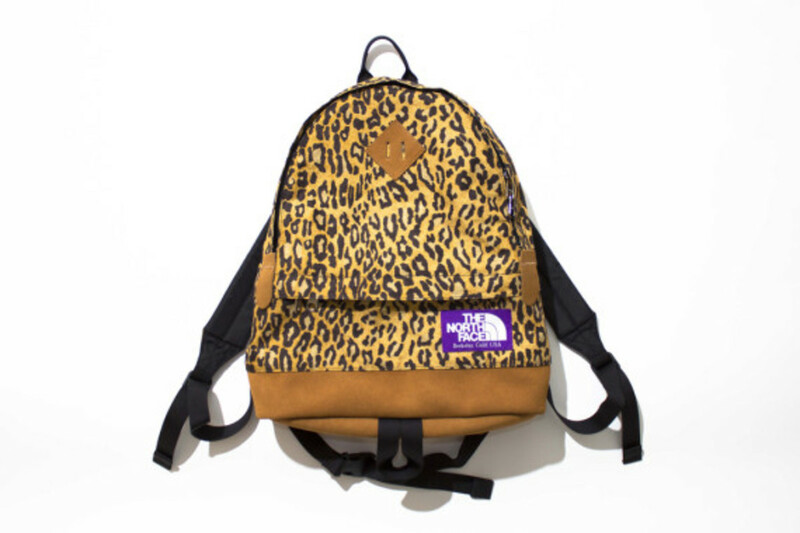 Ranging from outerwear, bags, and accessories, North Face Purple Label has covered everything in leopard print which is sure to cause excitement amongst many fans of the label and of the print. 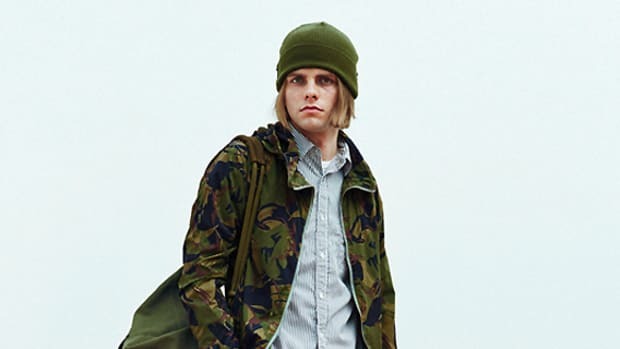 While we advise not wearing more than two items together, we do look forward to seeing people doing just that. 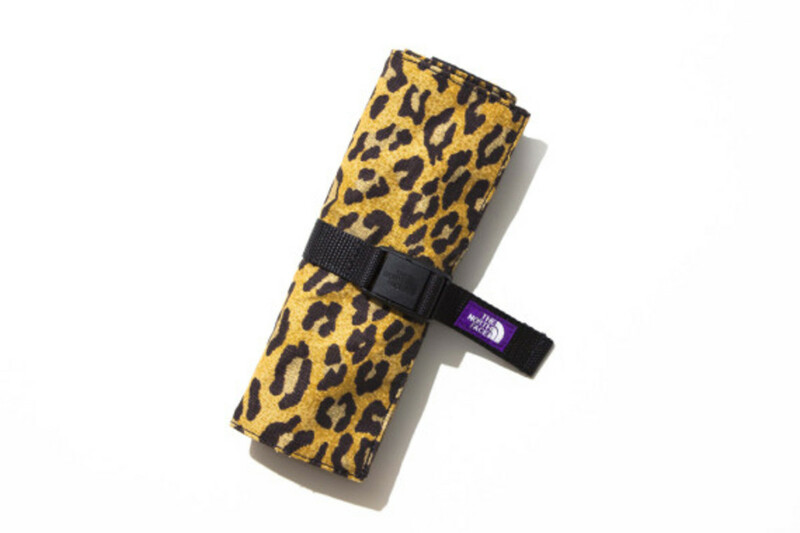 Officially hitting shelves in July, be sure to be on the lookout as it might take cat like reflexes to purchase any part of this series. 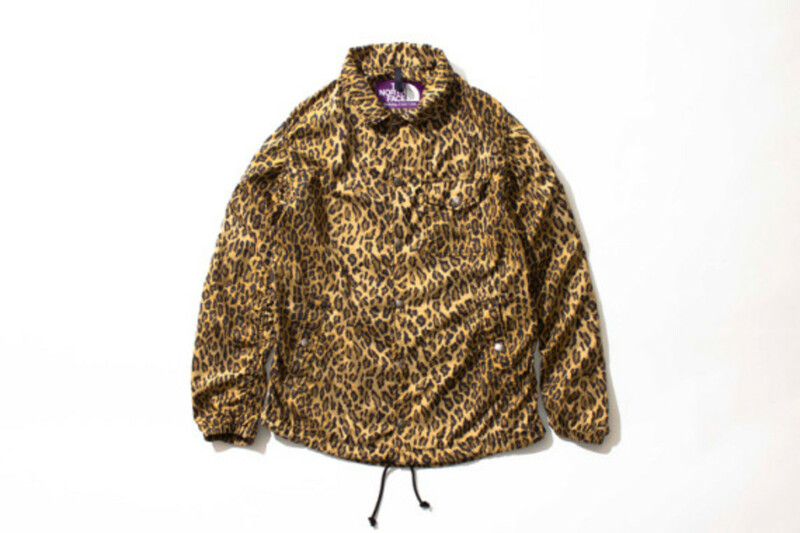 The collection will be available on Japan&apos;s Nanamica. 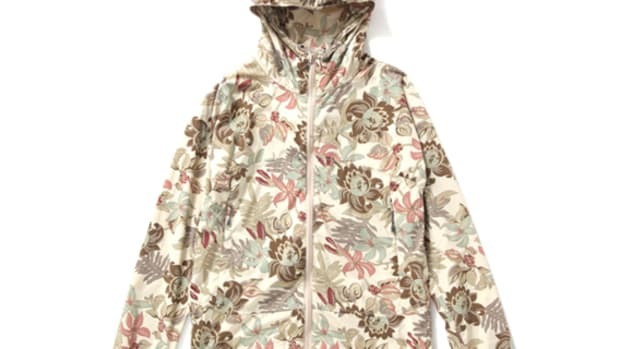 Check below for more images.